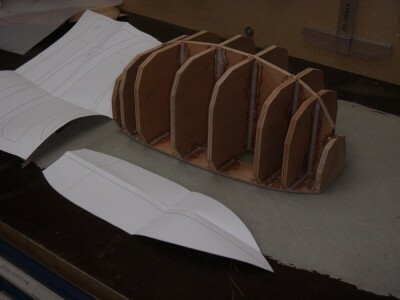 Here are the frames the profile and the deckcountour glued together,ready to take the skin. 8 cubed is 512 therefore the scale weight is the real boats dispalecement 1500 kilo divided by 512 or 2,9 kilos or 6.45 pounds. The models lenght is 37.5 centimeter. 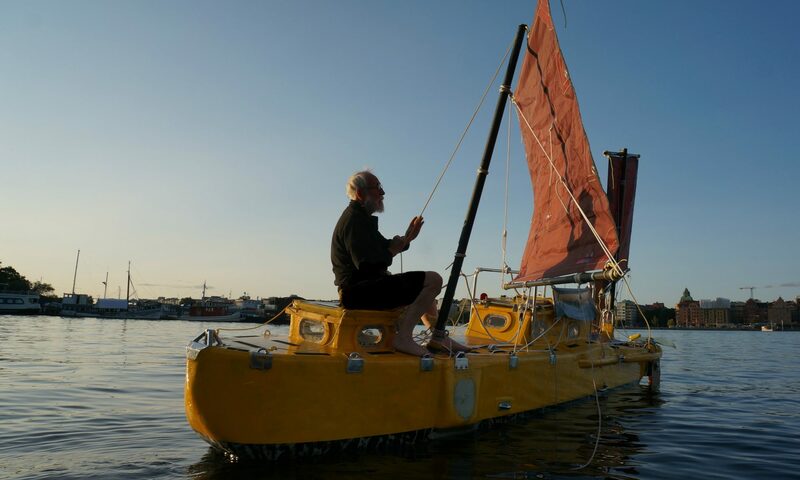 More news is that I will exhibit the boat the 4.8 meter boat which in 2011 I sailed to Martinique via Maderia at the Stockholm boatshow. Stand A04:25 beginning of March.